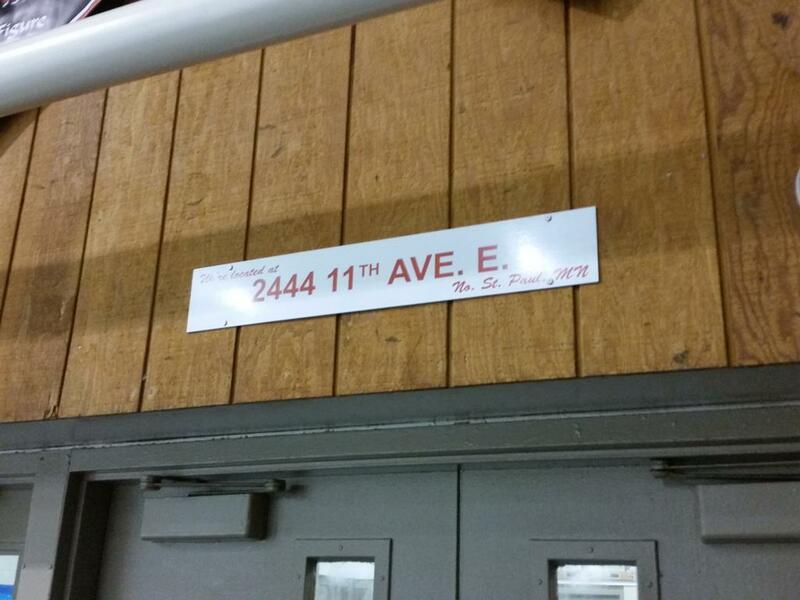 Polar Ice Arena, erected in 1969, is located at 2444 11th Ave. N, and lies next to the historic North St. Paul high school. 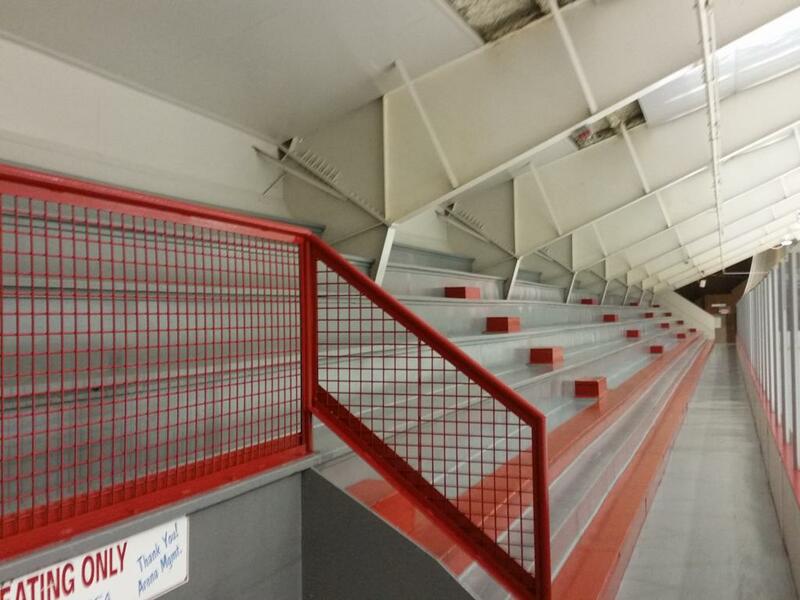 Polar Arena has seating for 1200 spectators to cheer on all the youth and high school teams to don the Polar Bears red & white uniforms. 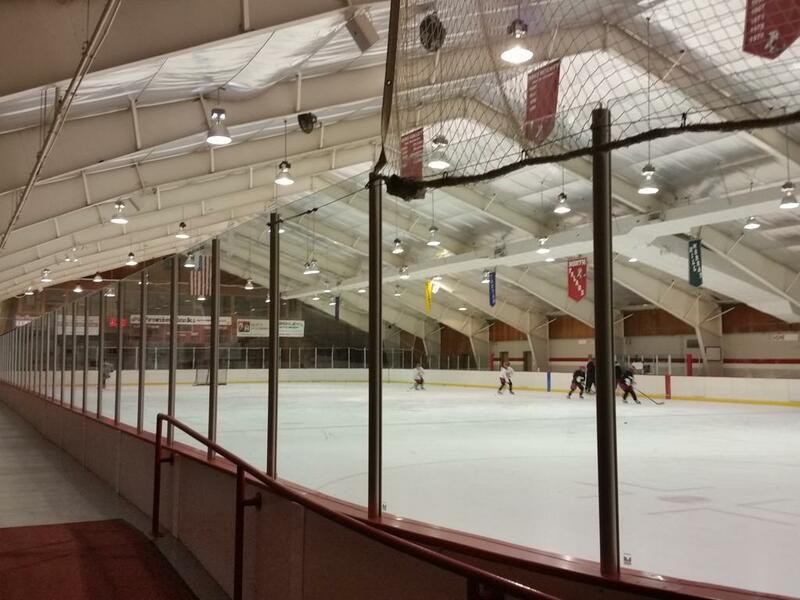 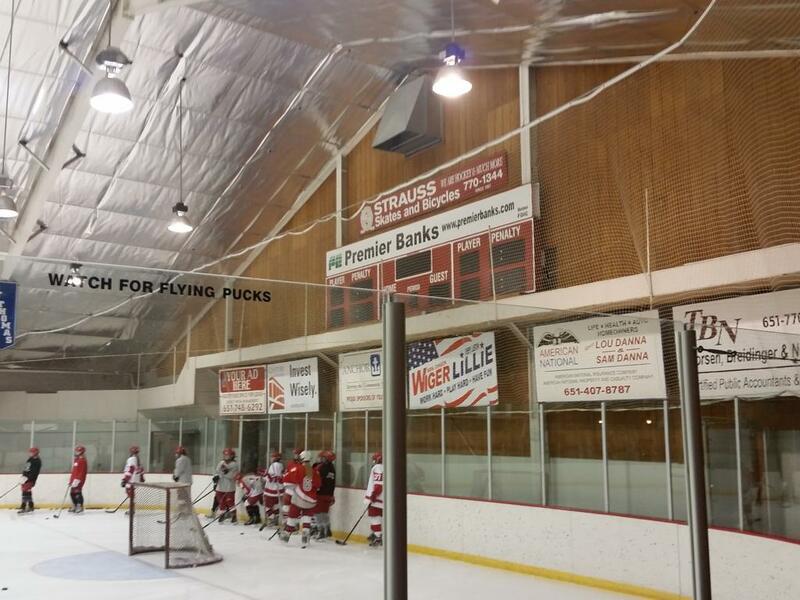 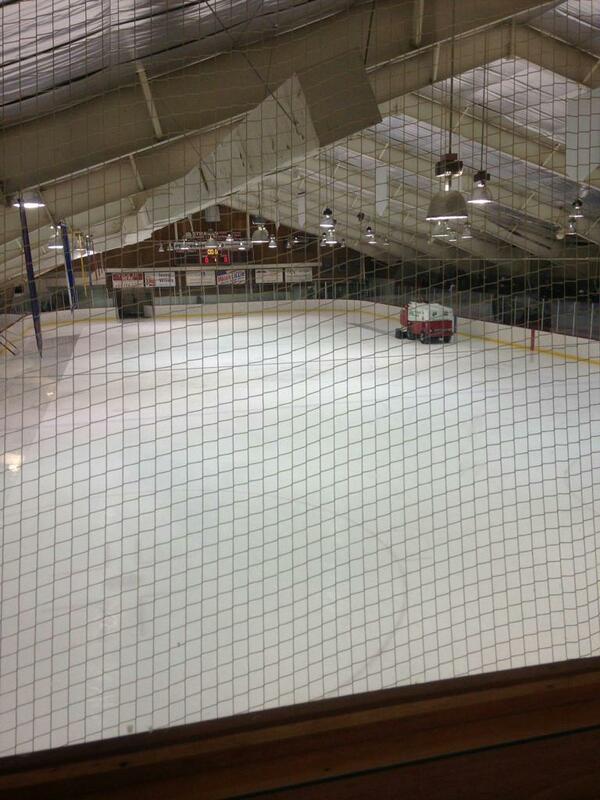 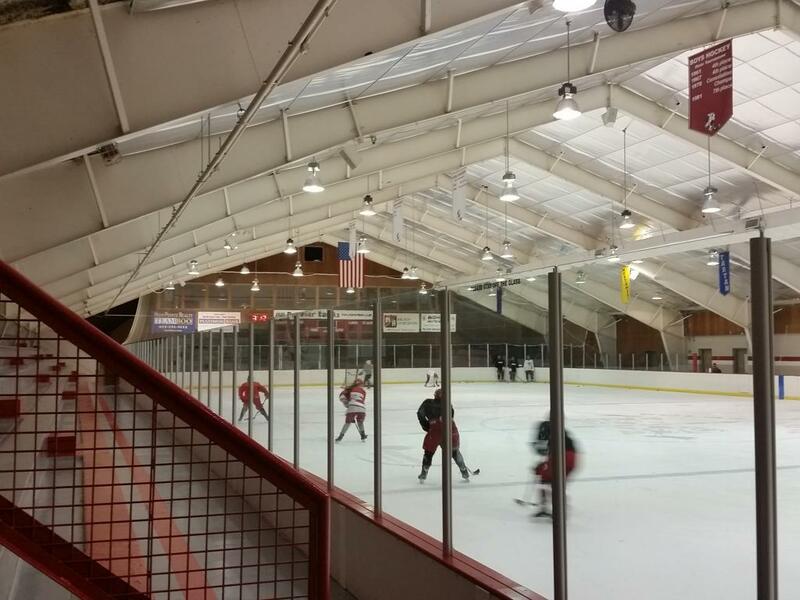 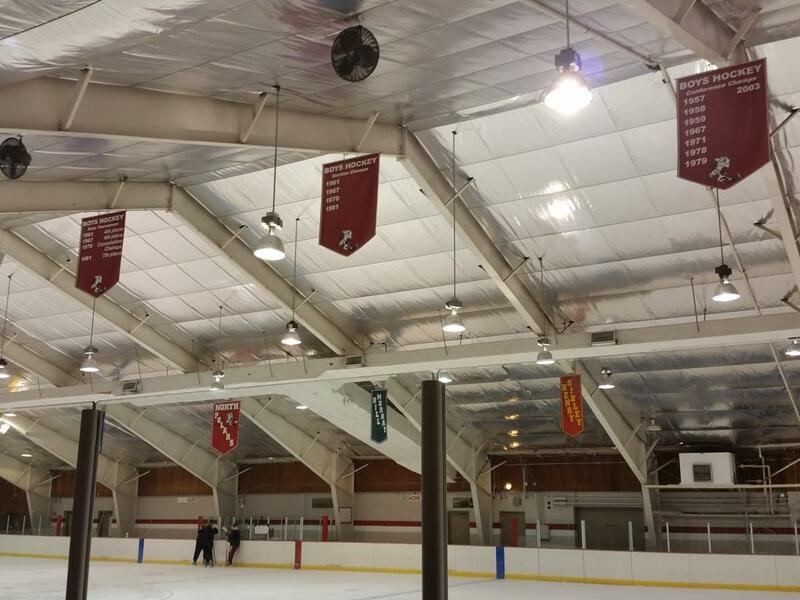 Polar Arena is additionally home to the North St. Paul Area hockey association.